Photoshop is one of the most used photo editing software today, photographers, designers and other graphic artists are taking advantage of this editing tool. 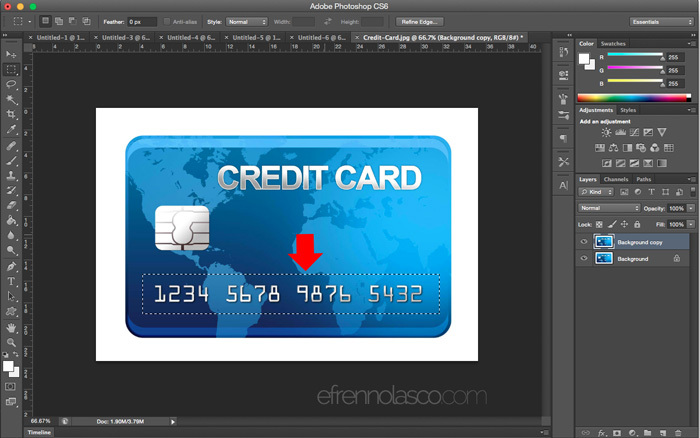 Using Photoshop you can do almost everything you want on the picture or image. From changing background of simple image to transforming into a different kind without noticing where it came from. But in this simple tutorial we don’t go too far, this is a simple blurring effect that you can use to mask or cover certain details in the image. This is useful if you want to share images with confidential data that you don’t want others to see. I always use this when I post screenshots with password, username, debit/credit cards etc. 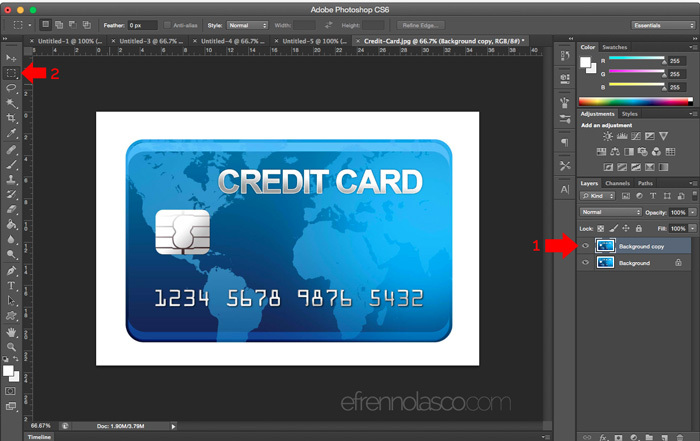 Ok, to start this tutorial I assume that you have Photoshop installed, I’m using Photoshop CS6 running on Mac OSX Yosemite in my screenshot, it may look different if you’re using a different version, but the procedure is almost the same. Follow the steps below. 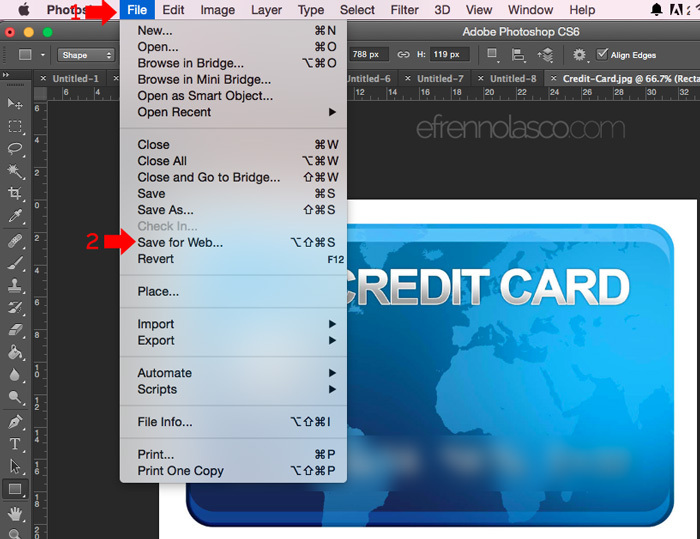 Open photoshop, click “File” menu, then select “Open” to open the image, you can also use keyboard shortcuts, CTRL + O for windows or Command + O for Mac. Your image now opens in Photoshop, you can now apply blur effect directly to the original image, but it’s a good practice to make a duplicate layer. 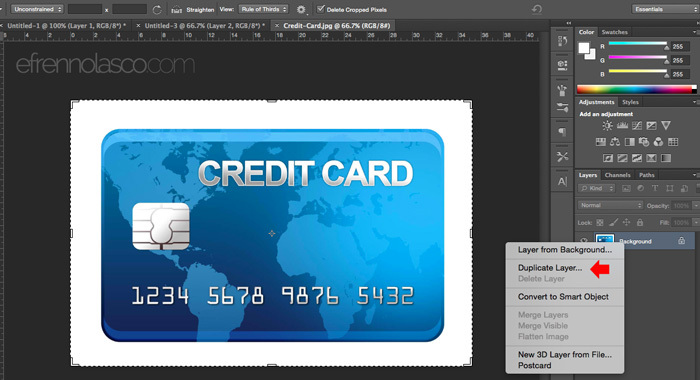 To duplicate the layer, head on to the right-lower side of your screen, you will see a “background” layer with a thumbnail of your image beside. 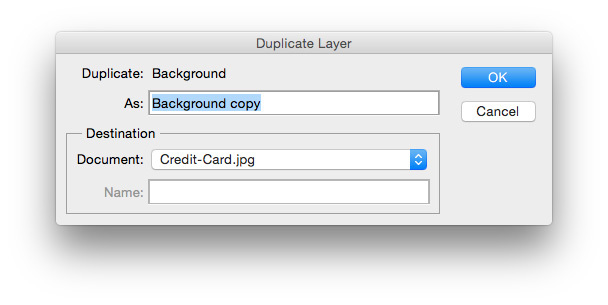 Right click this then select “Duplicate Layer” See the screenshot. 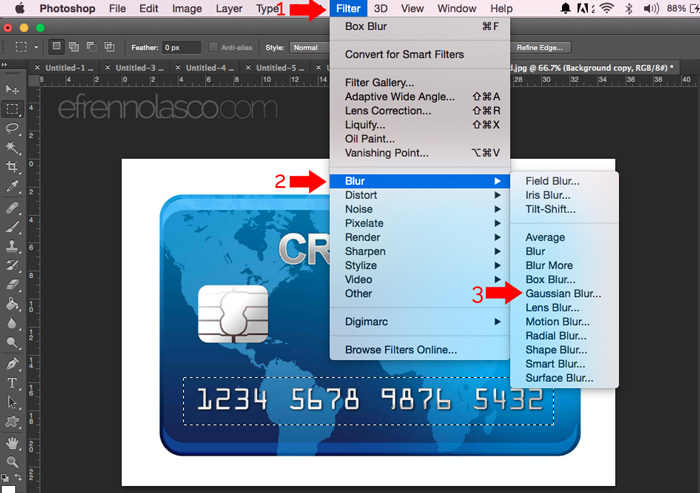 If you can’t find layers panel, you can enable it in the “Window” menu. On the popup menu that will appear, click OK to duplicate the layer. 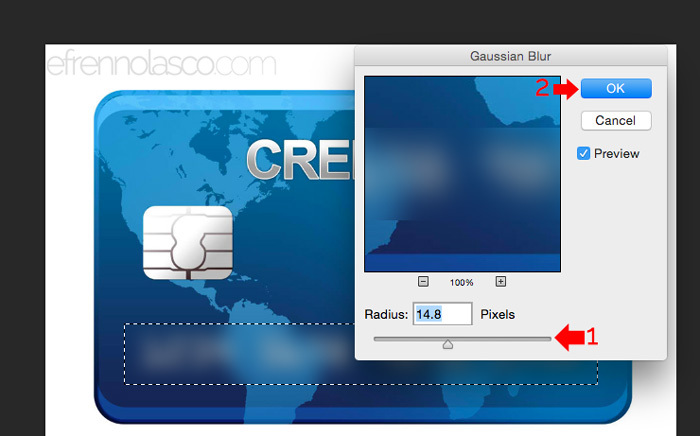 Ok, to apply blur effect on the copy of your image, make sure that “Background Copy” layer is selected in the layers panel on the right. Select “Rectangular Marquee Tool” See the screenshot. Click and drag on the image to select which part of the image you want to blur. If you’re not satisfied with the selection, you can always go back on your keyboard hit CTRL + D for Windows users or Command + D for Mac users. Now that you have selected the part that you want to hide or blur, it’s time to apply the blur effect. Go to “Filter” menu, select “Blur” in the drop-down menu, then select which type of blur you want, in this sample I will use “Gaussian Blur“. On the popup screen, you can adjust the blur effect, depending on the area that you want to blur. Click Ok to apply. Deselect the area using your keyboard CTRL + D for Windows or Command + D for Mac. Blurring effect is now complete, you may now save your edited image. 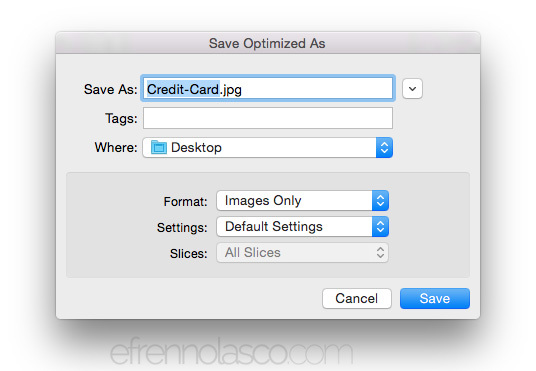 If you want to optimize the image, select “Save for Web”. 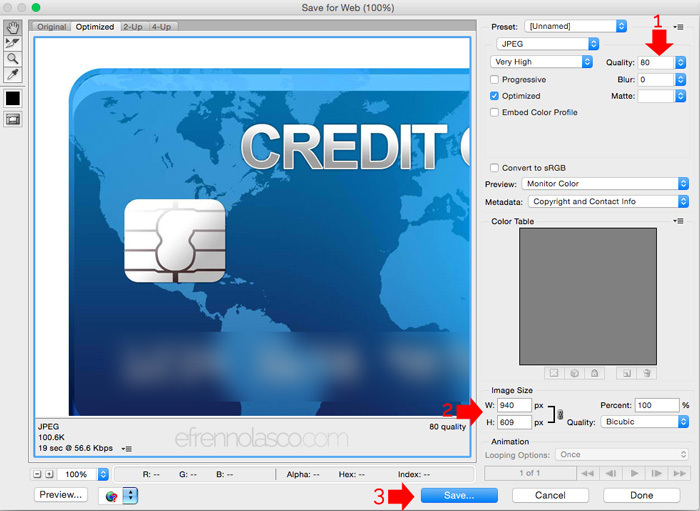 Select the quality and the size of the image that you want to save, then click save button. 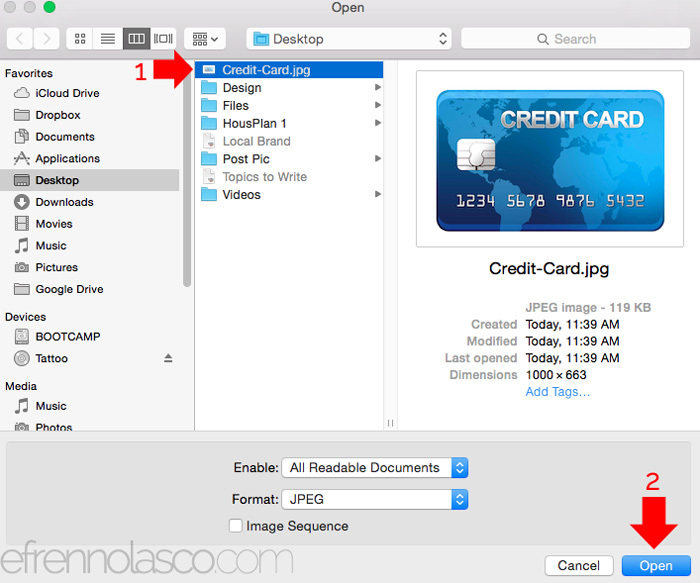 Enter the filename and select the destination where you want to save then click save. OK, that’s it, you’ve now successfully applied the blur effect to the selected part of the image.